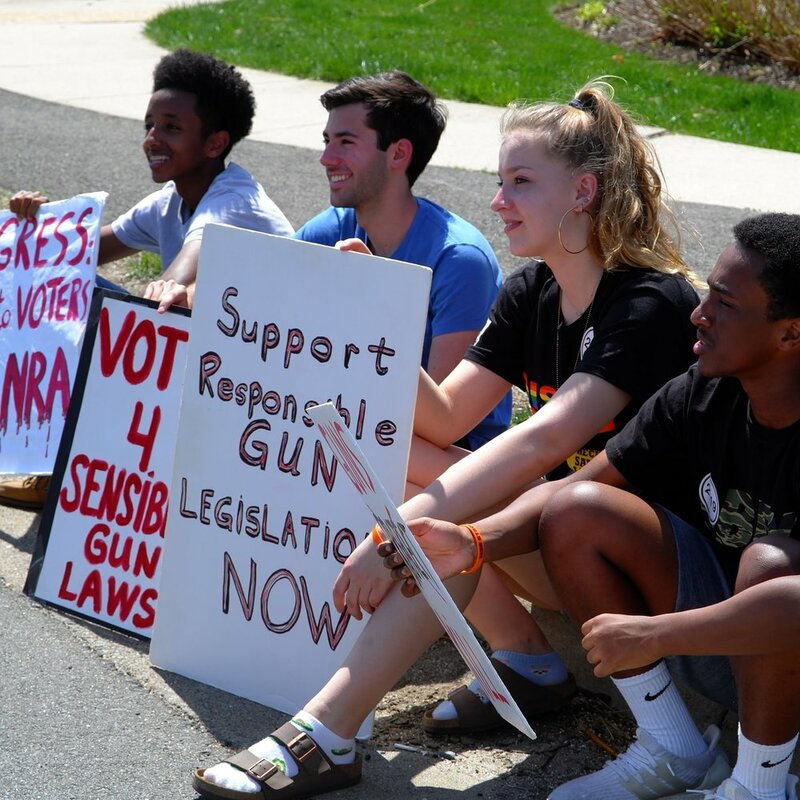 While there are many pieces of legislation both on the state and federal level that will help us prevent gun violence, here are a list of policy goals and corresponding legislation that Team ENOUGH is immediately seeking to enact. One in five guns are sold in America without a background check. Federal checks are required only at licensed gun dealers and pawnbrokers; ATF records reveal that not all those stores perform proper checks 100% of the time, or are checking the actual intended purchaser. Many other guns are purchased at gun shows or from private sellers, in person or on the internet, where federal laws do not require background checks. Shootings where assault weapons or large capacity magazines are used result in 155% more people being shot. These weapons of war may be suitable for military, but not in the hands of killers in our schools, churches and gathering places. When individuals exhibit warning signs, law enforcement and family members need to have the power to take action. An extreme risk law helps keep guns out of the hands of someone at risk of injuring themselves or others.